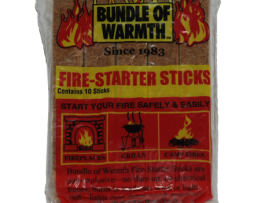 Lighting fireplaces, grills and campfires just got easier with Bundle of Warmth’s fire starter sticks. Split them up, stack and light. 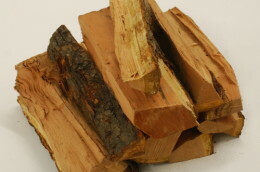 Stack 2 sticks like an “x” to start wood fires in no time.